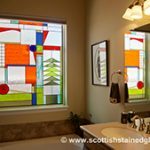 Scottish Stained Glass has completed hundreds of commercial stained glass window projects for businesses and organizations across the country. 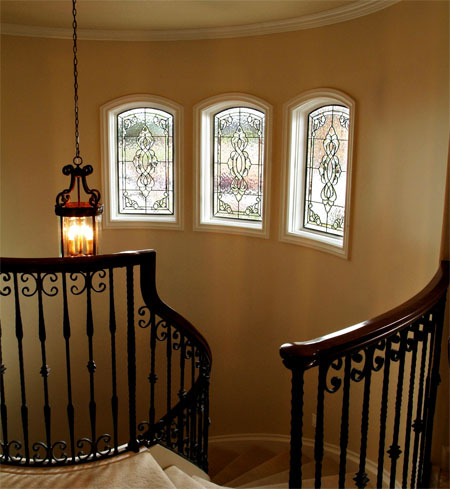 Our stained glass can give your building a competitive edge with discerning clients who will appreciate its hand made, one-of-a-kind quality as well as the casual observer who appreciates the beautiful shapes and colors we can create. 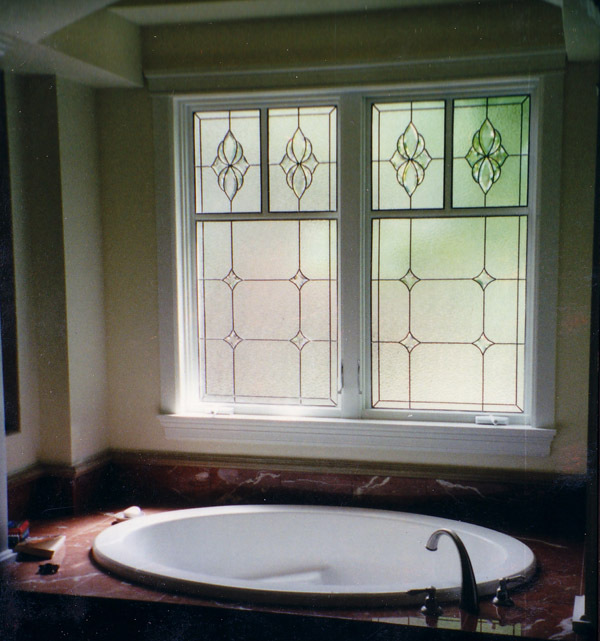 Many commercial spaces become known for their beautiful stained glass. 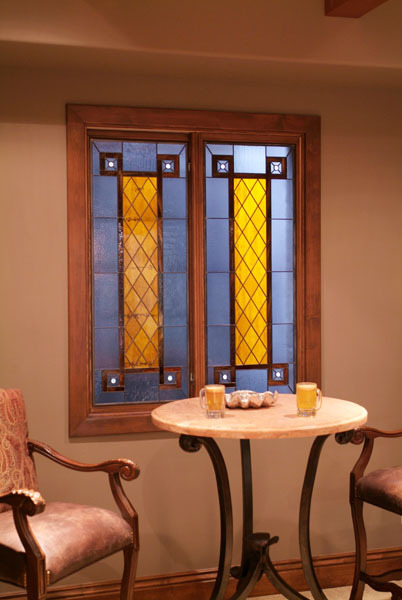 For example the glass ceilings at the Boulderado Hotel and The Brown Palace Hotel attract many visitors who then stay and generate valuable revenues for the hotels. 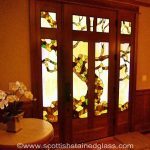 The Bellagio Hotel in Las Vegas has an amazing stained glass display in the hotel lobby which captivates visitors who crowd in to take photos. 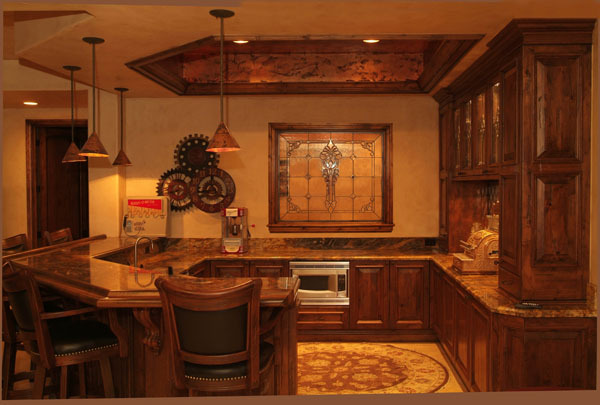 Restaurants such as The Old Spaghetti Factory have become famous for more than just the food. 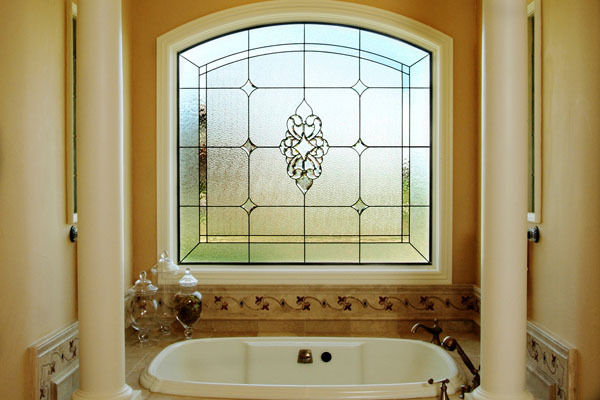 Stained glass windows provide an incredible return on investment for these establishments. 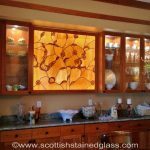 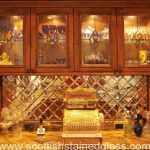 Scottish Stained Glass will offer free advice to architects, builders, restaurant owners and anyone looking to create unique artwork in a commercial setting using custom stained glass windows. 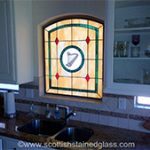 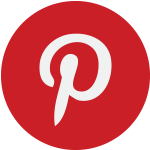 Scottish Stained Glass has designed and created leaded, etched, sandblasted, painted and custom stained glass windows for many religious organizations across the United States and Canada. 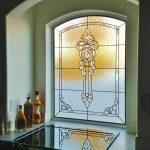 We have the experience to effectively work with larger groups of decision makers and create stained glass windows that will inspire their congregation as well as fit their budget. 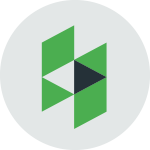 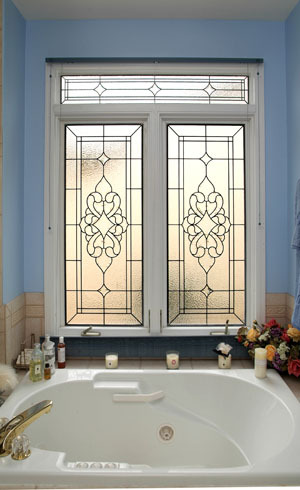 Our experience extends beyond merely creating beautiful church stained glass window designs. 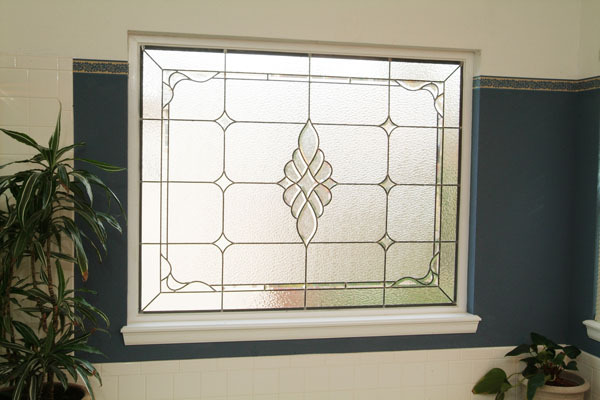 We can also help churches with advice on how to raise funds to pay for their stained glass project. 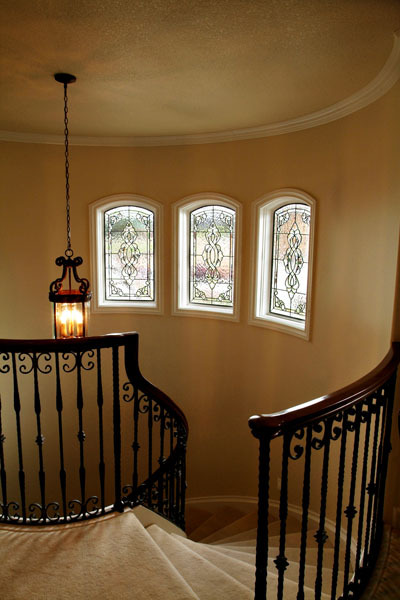 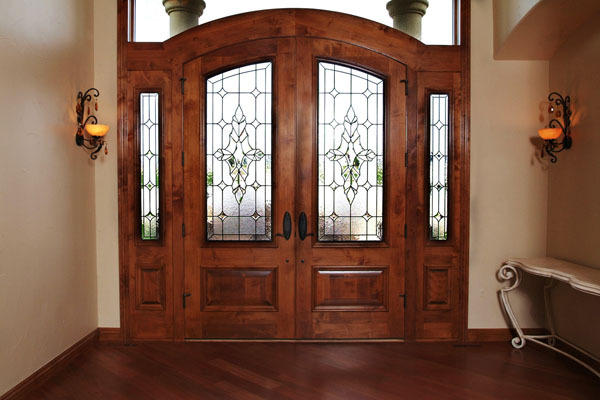 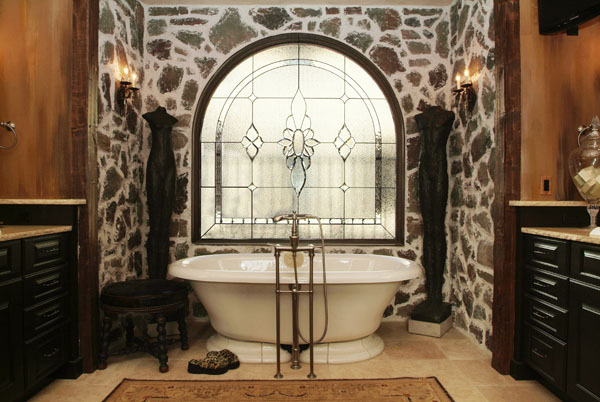 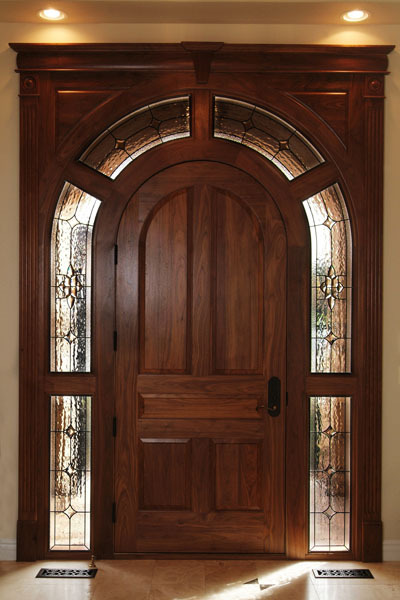 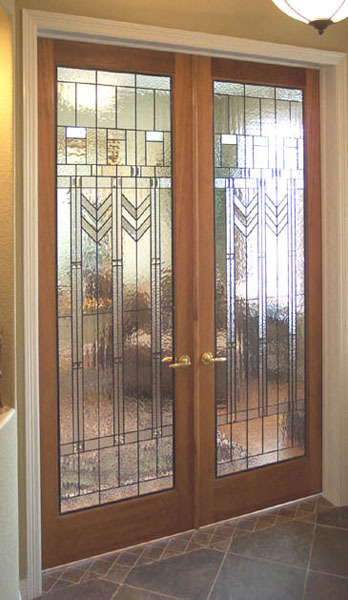 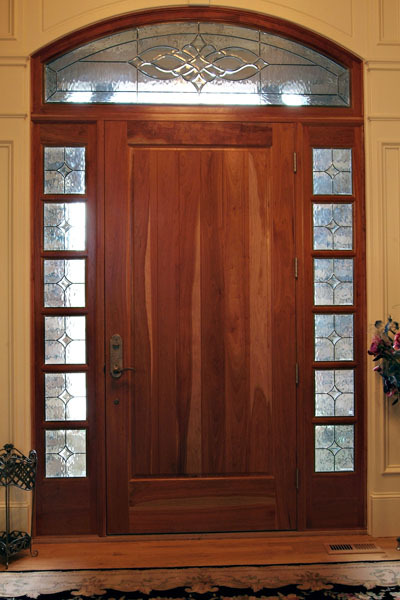 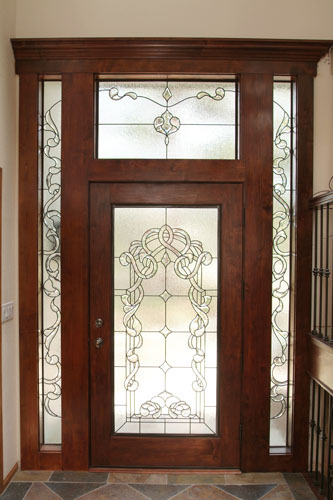 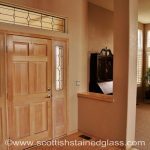 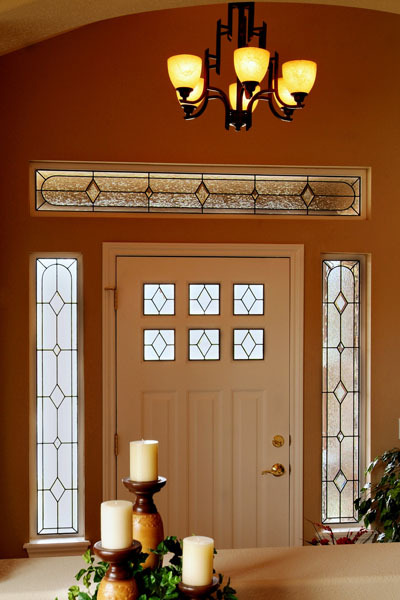 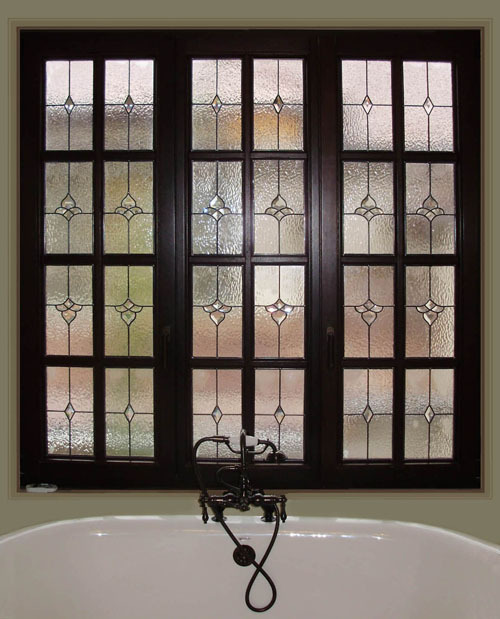 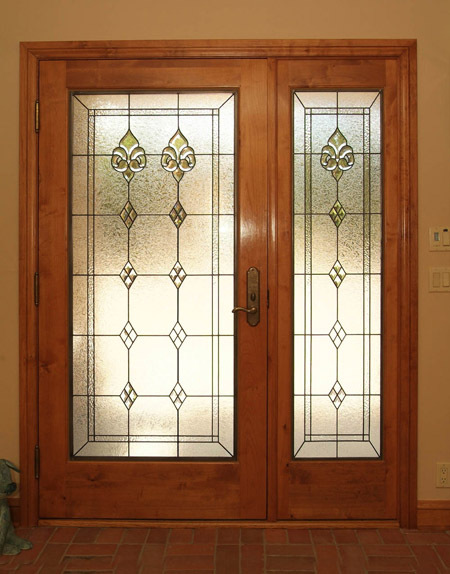 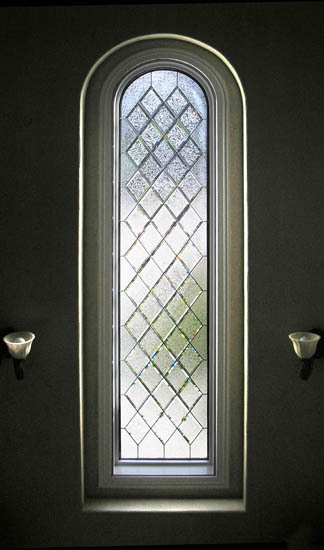 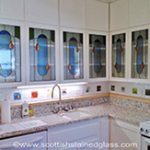 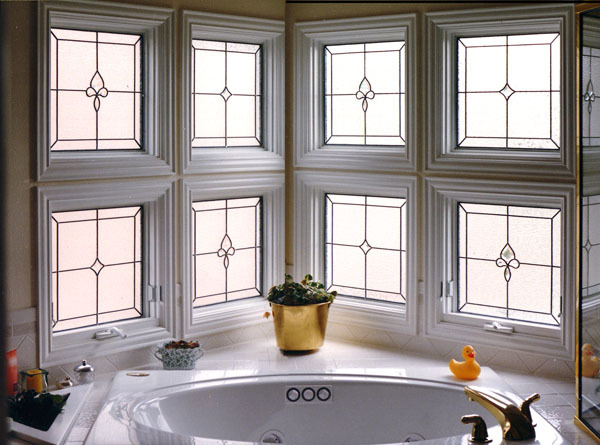 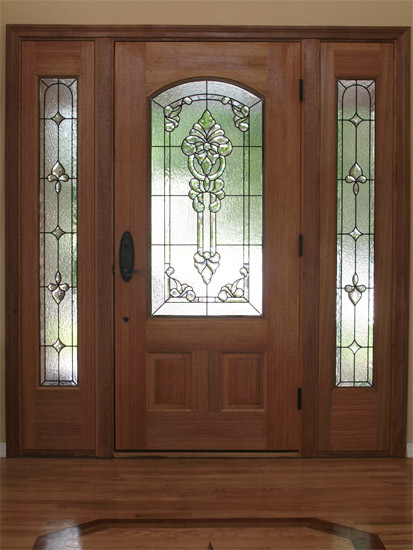 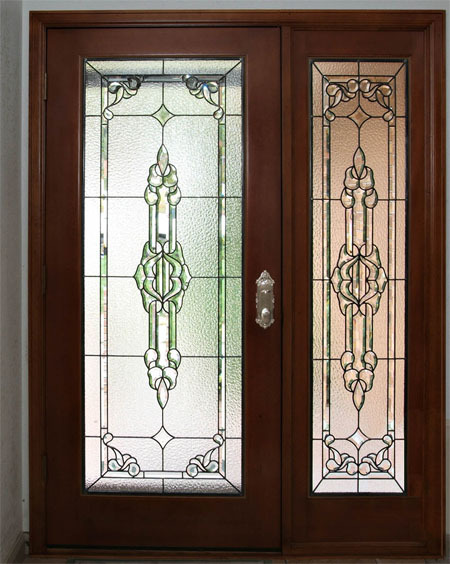 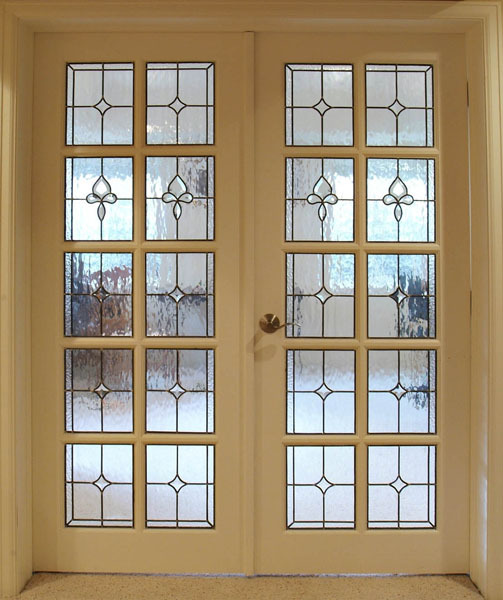 Scottish Stained Glass offers every stained and leaded glass window product that you could possibly desire. 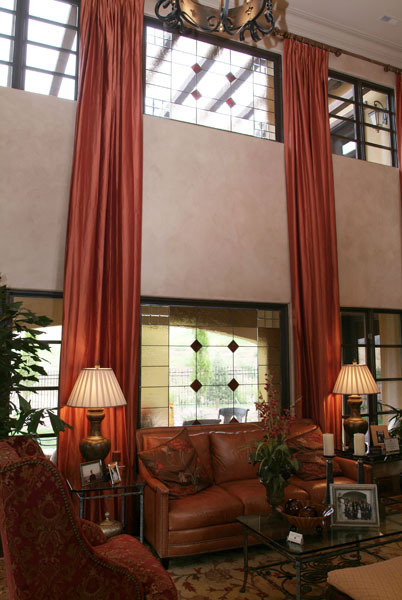 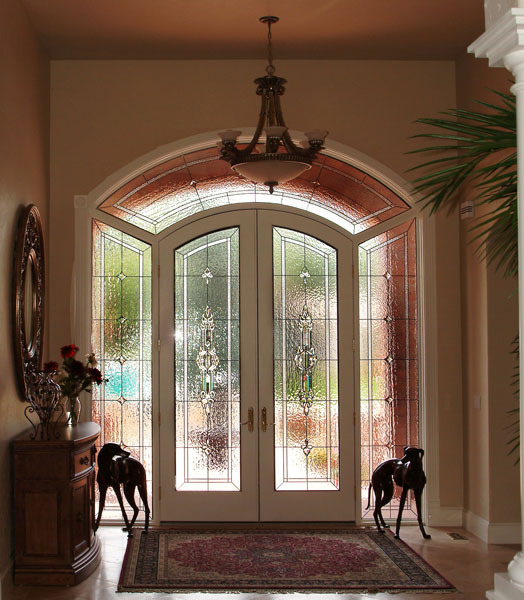 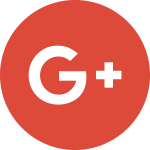 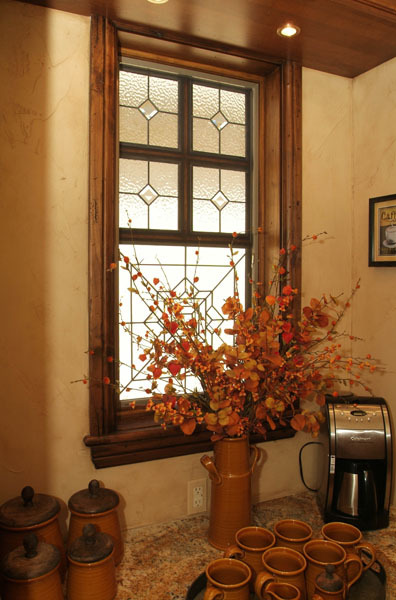 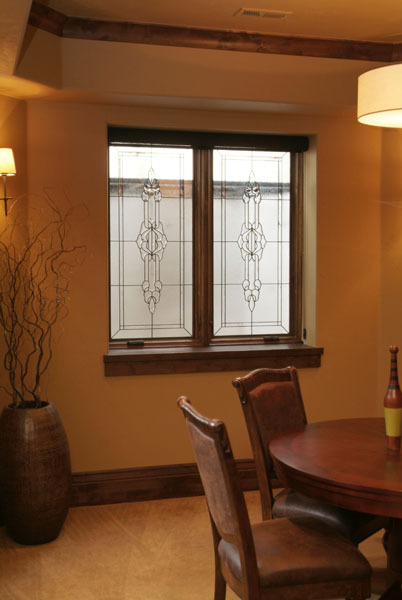 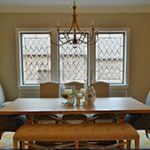 All of our windows, whether they are colored glass, leaded glass, textured, or etched glass are custom designed and built specifically to fit your needs. 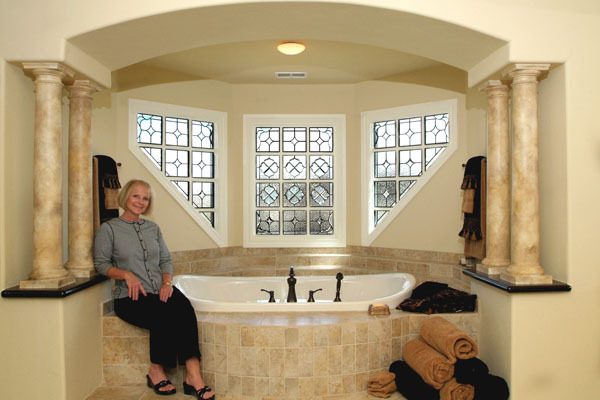 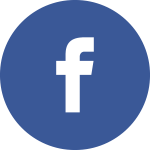 Having completed more than 40,000 windows for more than 10,000 clients, we have the experience needed to make sure your glass fits your vision, becomes a centerpiece of your home, or possibly an heirloom passed down through the generations. 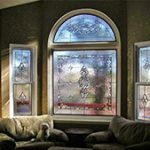 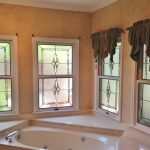 We offer a designing system where we draw your windows on our unique CAD program, add the colors and textures and then allow you to see exactly how this will look when it’s installed into the windows of your own home.